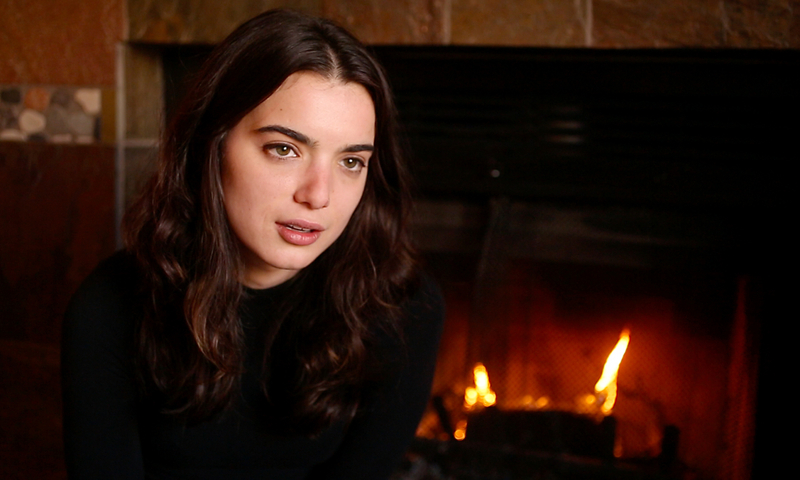 Actress Dylan Gelula had her first starring role in a feature film, First Girl I Loved. “I am in no position to be picky and I got picked to do the thing I would have paid somebody to let me be part of,” said Gulela, when we met up to chat. In “First Girl I Loved”, written and directed by Kerem Sanga, she plays Anne, a 17-year-old who falls for the popular softball player Sasha (Brianna Hildebrand) while facing the confusion and anger of a male friend who has a crush on her.